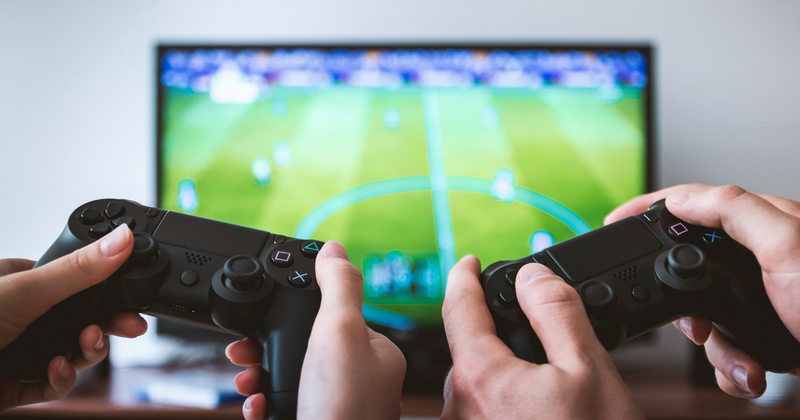 If you're the parent of a child with an Xbox or PlayStation, you've probably seen reports of youngsters blowing hundreds of pounds in minutes while gaming. It's a terrifying reality that kids can spend their parents' hard-earned cash at a click of a button while playing games like Fortnite. Often the children don't even realise the implications of what they are doing. Add-ons like costumes, weapons or, believe it or not, dance moves are offered while they are playing. They want them and they buy them, without truly understanding that real cash is being taken from their parents' bank account. It's not just Fortnite. Parents have been stung for in-game purchases on FIFA, Minecraft, Jurassic World…and many more. If you don't want to run the risk of financial ruin, it's important you take sensible precautions when it comes to parental controls. You'll find guidance in the console's handbook and on their websites, but here is basic advice on how to limit purchases on the two most common machines, Xbox and PlayStation. Select System > Settings > Account > Sign-in, security & passkey.